SKU: M.BSRG. 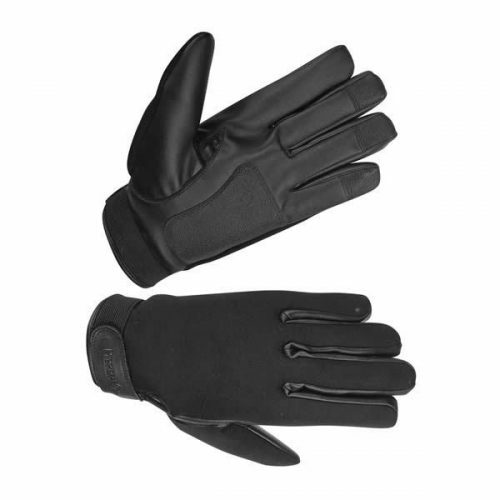 Categories: MEN'S GLOVES, Men's Unlined Gloves. 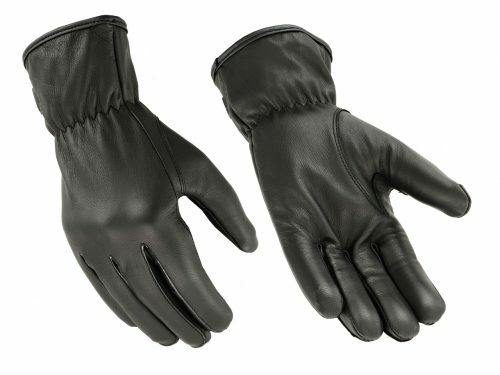 These men’s Unlined Basic Seamless Riding Gloves feature premium water resistant Technaline leather. Leather treated with Technaline offers water resistance and durability up to five times longer than untreated leathers. More importantly, because Technaline waterproofing is in the leather, not on it, your hands will not turn black. A seamless leather palm and hand back means that there are fewer places for water to enter your gloves. The seamless leather palm gives a smooth contact surface for driving. The elasticized wrist gives a snug custom fit. This glove is unlined. If you are between sizes, we recommend that you order the smaller size. Example, if you are a medium/large, order the medium. We offer free shipping and exchanges on all our products. Your satisfaction is our top concern. This is my third pair of Hugger gloves and they have all been as advertised. 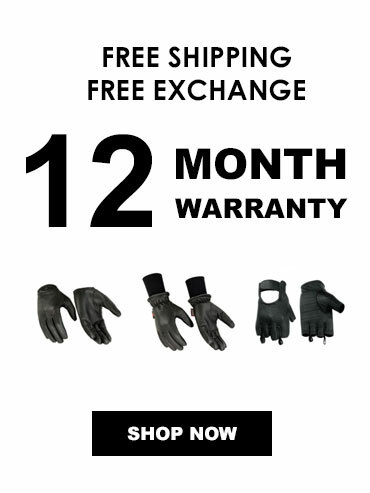 Try a pair, the gloves and service are top notch. NICE GLOVES BUT . . .
A nice glove, but more like water resistant not water proof. However, anything that’s has seams (tops and palms are seamless pieces of leather) will suffer from water invasion of some type. These are better than regular leather gloves which get soaked inside. As another reviewer said order a size smaller. I took his advice and it worked out perfectly.